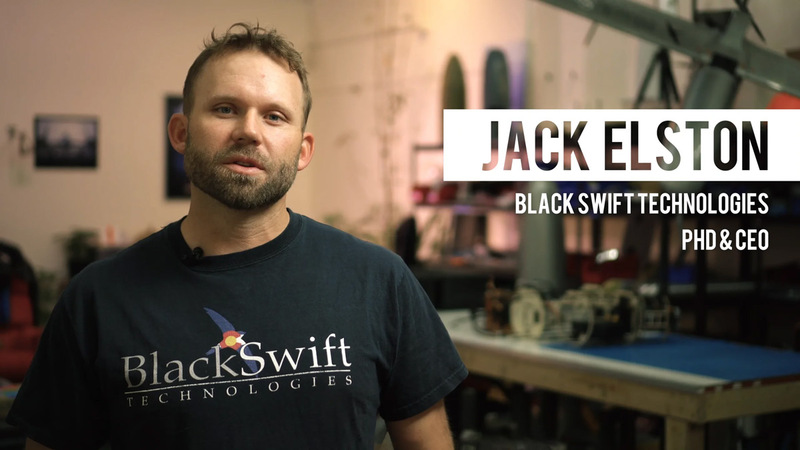 Based in Boulder, CO and founded in 2011, Black Swift Technologies is recognized for delivering reliable, robust, and highly accurate unmanned aircraft systems (UAS) capable of flying scientific payloads in demanding atmospheric environments (high-altitude, arctic, desert, corrosive particulates, and strong turbulence). Our purpose-built scientific aerial platforms are used around the globe for a variety of specialized atmospheric research missions in extreme conditions, including monitoring and assessing wildland fires, volcanoes, tornadoes, and hurricanes. A purpose-built research platform engineered to achieve high altitude flights through strong winds and damaging particulates, the Black Swift S2™ is a durable, terrain-following sUAS platform suitable for deployment in harsh environments typical of nomadic scientific field campaigns. 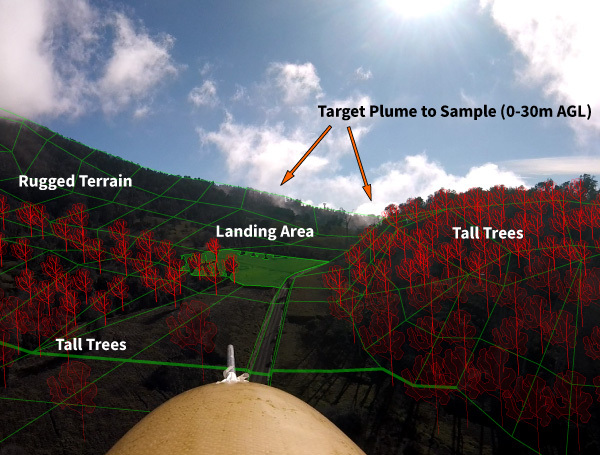 Black Swift Technologies’ SwiftCore™ Flight Management System (FMS) is a payload-focused control system enabling real-time telemetry and control through its autopilot data link. 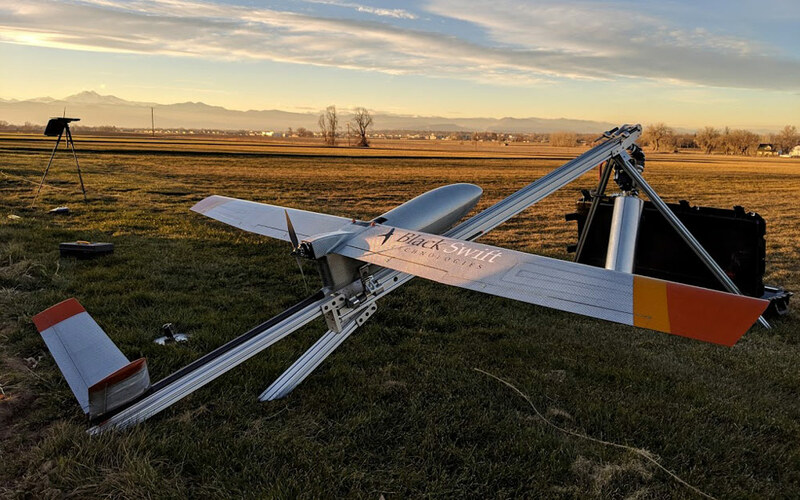 Indicative of its science-based missions and flight heritage, the Black Swift S2 UAS features a unique modular field-swappable payload system, extending the utility of your UAS. 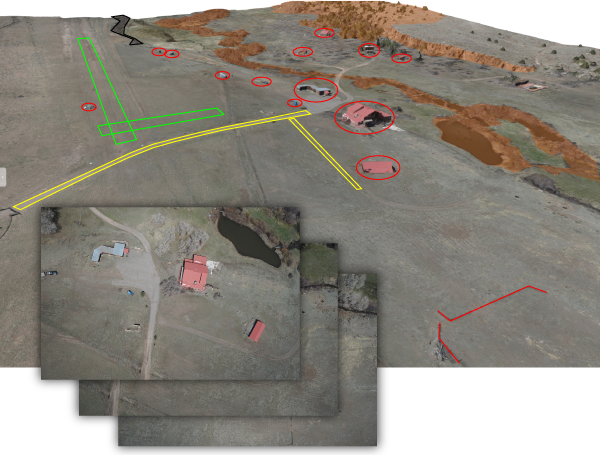 Through AI systems and machine learning algorithms, Black Swift Technology’s intelligent fault detection can predict system failures before they happen. The Black Swift S2 will operate at temperatures down to -20 °C or colder, and will be flying at altitudes up to 14,000 feet, which is right on the edge of commercial airspace, to make routine atmospheric measurements, something that few other platforms are capable of achieving. 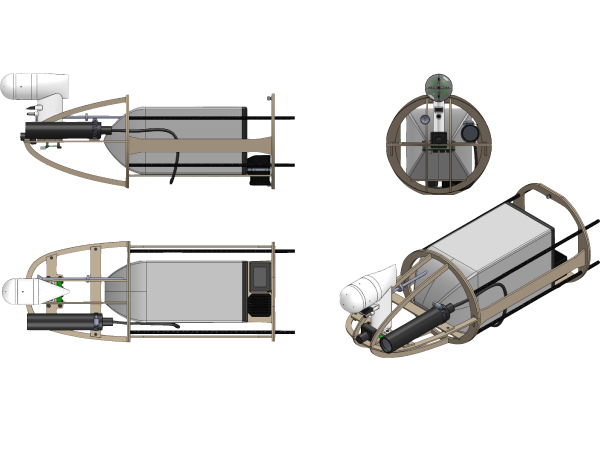 For its part in the research studies, the S2 will perform transects or vertical profiles of the arctic atmosphere to analyze the water vapor above the ice sheet to better understand how climate conditions are impacting Greenland’s mass as a result of sublimation, or evaporation, directly into the atmosphere. Signup to be notified on new developments and updates from Black Swift Technologies.